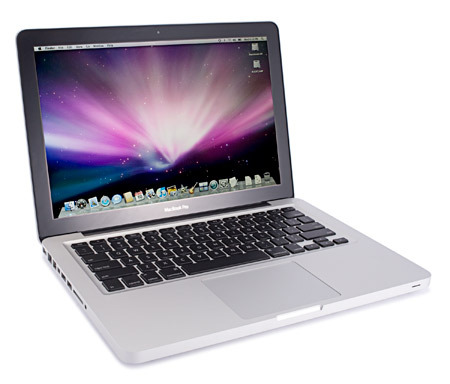 The MacBook Pro 13in (Early 2011) is very much a swings-and-roundabouts revision to the smallest of Apple’s metal-bodied notebook line. Overall performance is higher – by exactly 15% in our WorldBench 6 test – but graphics performance and battery life seem to have suffered and are below last year’s model. 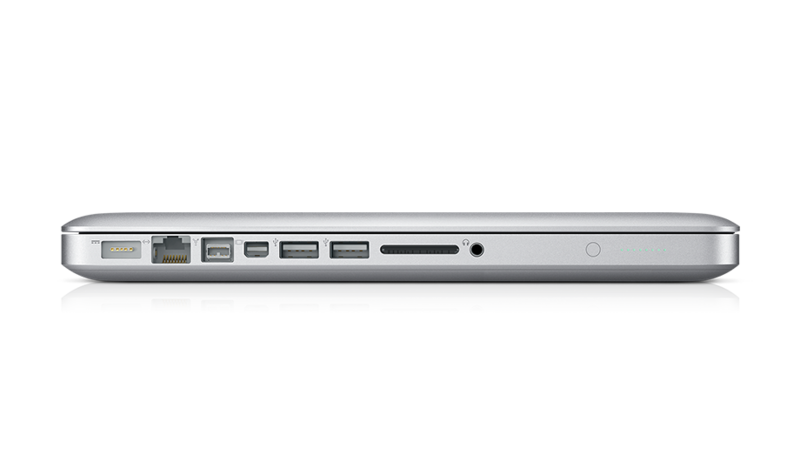 Other running changes such as webcam and SDXC card slot, and the faster SATA bus, are immediately useful; but the Thunderbolt port is more a futureproofing addition until Thunderbolt devices eventually become available. 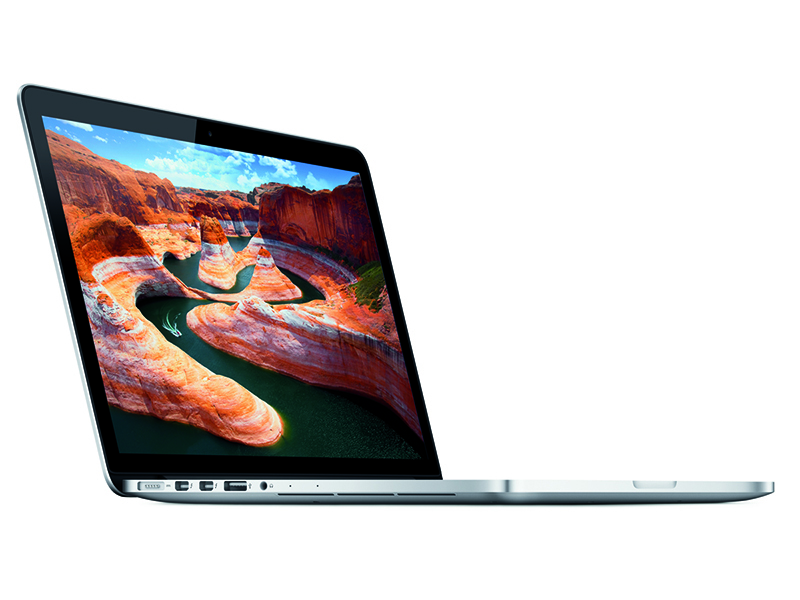 All in all, the new MacBook Pro impressed us on many fronts, not just its performance. It’s got a great-looking design, has one of the sturdiest chassis we’ve seen, a fantastic-looking display, and a keyboard and trackpad that are a pleasure to use. We’re also impressed that the cost of the unit we looked at is competitive with its similarly-configured Windows brethren. While there's no denying the MacBook is overpriced, considering its use of older technology, Apple's renowned usability and stunning design go a long way to compensate for this. As long as you don't want the most cutting-edge machine, this is a stunning laptop that the whole family will enjoy using. 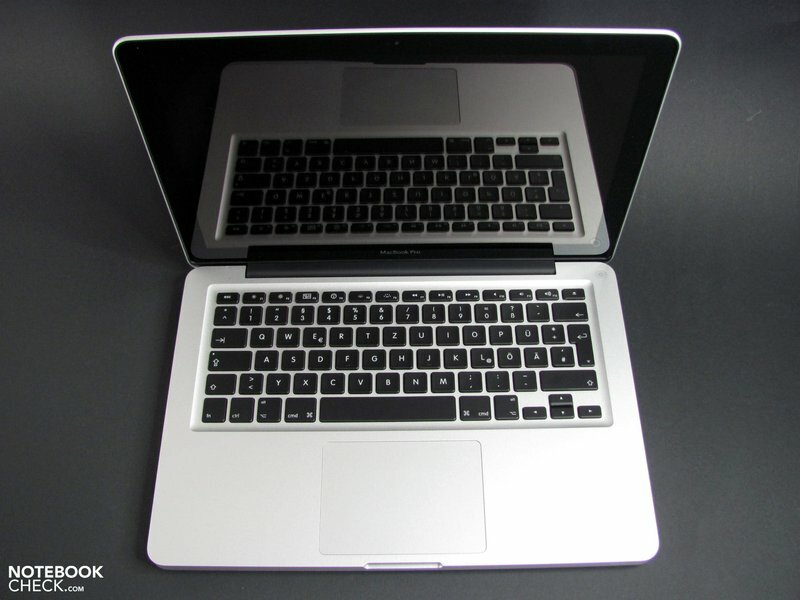 Apple's 2011 Macbook Pro laptops retain the sleek, beautifully engineered aluminium bodies and excellent screens of their predecessors, but this new model leaves a lot to be desired. Our recommendation would be that the big screen of the 15in model makes it a better choice for films and games, while the cheaper, less-powerful 13in model is better for less power-hungry users. This model in-between is a bit of a disappointment. 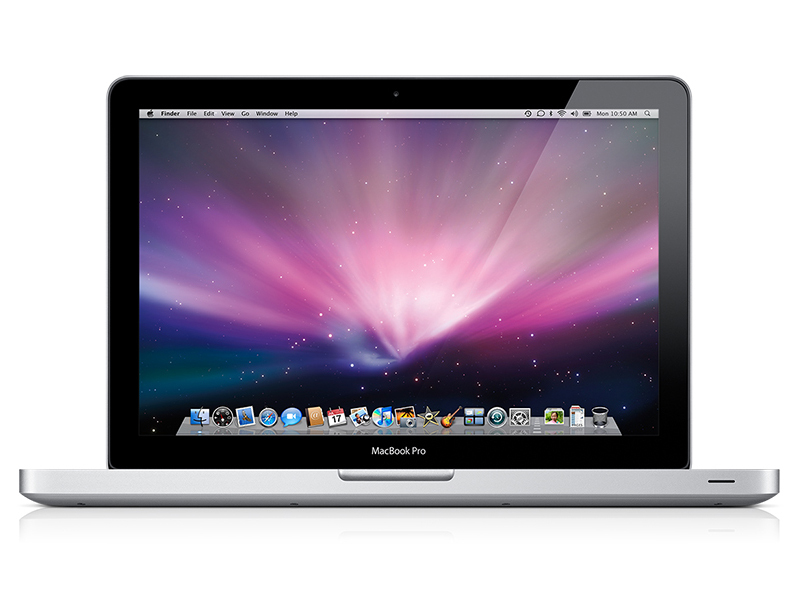 So, here we have it, the MacBook Pro 2011, 13.3 inch! 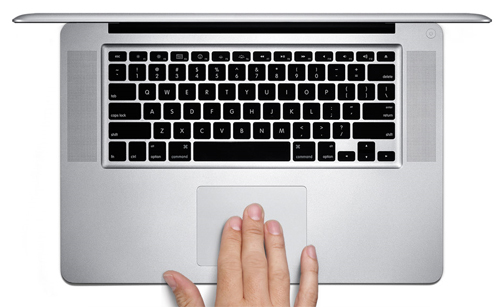 The Macbook Air is also available at this screen size. While the Pro can't rival the Air's weight or slim line, it will stand or fall on the muscle afforded by its components. A high-performance processor, irreproachable finish, excellent battery life, good audio, that's what you're getting with this MacBook Pro. The only area where it really suffers is in gaming. 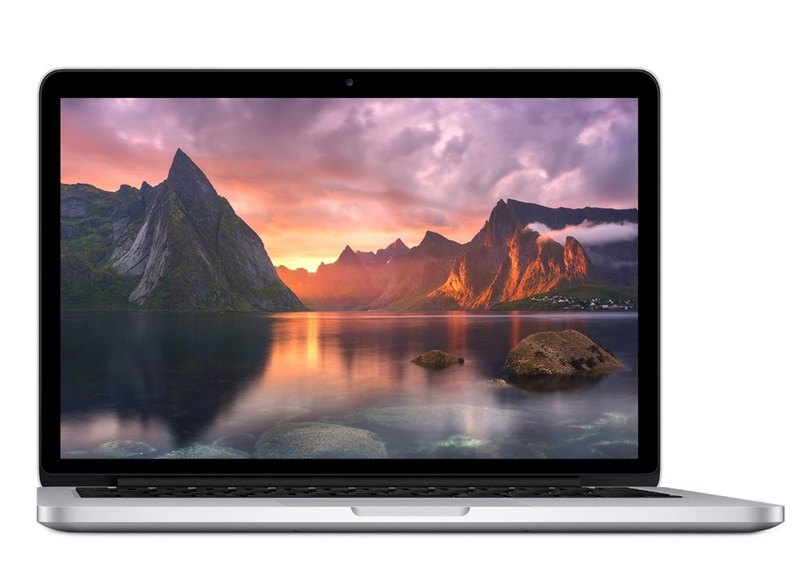 The 13" MacBook Pro delivers on a great out-of-the-box experience with a healthy set of hardware features that revolve around Intel's Sandy Bridge architecture and Apple's OSX operating system. 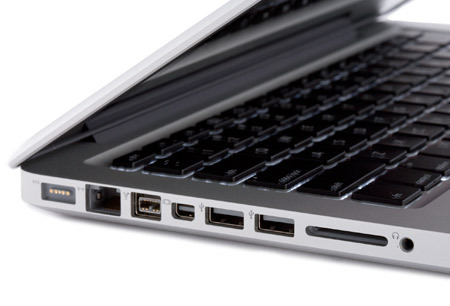 All of these components, combined with the latest Thunderbolt technology, makes this MacBook Pro one of the most modern and forward-thinking computer platforms on the market today. It’s not quite the tiny workstation it could have been then, but use it more as an everyday laptop with a bit of raw power and we really can’t see anything else not to like about the MacBook Pro 13in. We'd lean towards the cheaper £999 model out of the two, as its Core i5 processor and 320GB hard disk are easily outweighed by the £300 saving. And that combination of battery life and performance is something very few competitors can even hope to match while keeping the design so sleek. It’s an impressive slice of engineering. 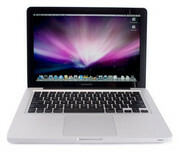 Apple's MacBook Pro 13 certainly made some major performance changes in their 2011 refresh. 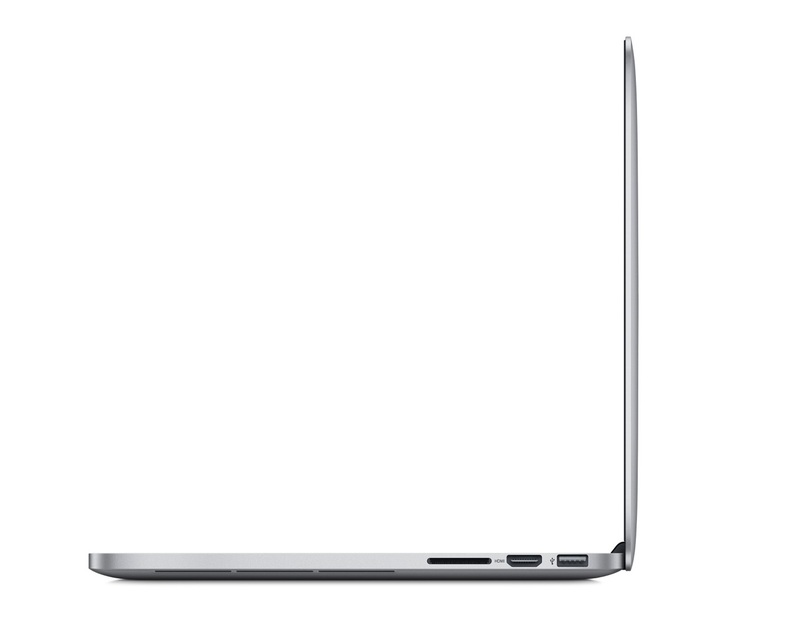 With the new Core i5 processor, this is one of the fastest 13-inch laptops available on the market. This combined with Apple's outstanding battery life and excellent design make this a great update. There are still some issues that Apple really could have addressed such as the display that offers a lower resolution than even their MacBook Air 13. One longstanding feature of Apple's laptops that we're fond of is the magnetic MagSafe connector on the power adapter. 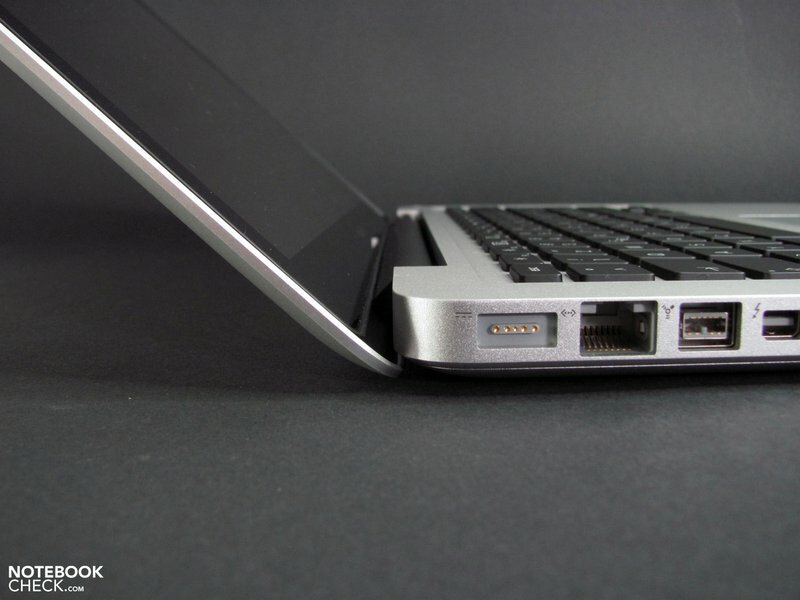 If someone trips over it then it falls away harmlessly, rather than dragging the laptop to the floor or wrenching itself free, preventing damage to both the laptop and the connector. Apple refuses to license the MagSafe design though so car and airline power adapters are hard to come by. There's also no support for more specialised hardware features, such as biometric or smartcard security hardware, Blu-ray writers or docking stations. The one year warranty doesn't provide on-site service. The optional AppleCare two year extended warranty doesn't include on-site service either, but it does at least provide international coverage. Just as eye-catching as ever, the 13in entry in Apple's updated MacBook Pro line delivers a welcome performance boost across the board with no increase in price. But it's high time Apple gave it a proper pro-level graphics chip. One area that hasn't been upgraded is the screen, which remains 1280 x 800, while there are still the usual Ethernet, FireWire 800 and USB ports, along with an SDXC card slot. The optical drive remains, too, as does the multi-touch trackpad. There’s little to complain about here. We didn’t get a Blu-ray drive (again), but we didn’t really expect one. The stated battery time is down from ten to seven hours, but much of this is due to Apple’s new testing procedures, which better reflect real-world use. Actual battery life is on a par with the previous generation, and remains enough for a full day’s mains-free computing. Like all Macs, they’re not cheap, but at £999, the entry-level model is cheaper than its predecessor and the more powerful £1,299 notebook is only a little more expensive. The littlest MacBook Pro may be the most desirable laptop from a design perspective, but I'll be the first to admit that I didn't have much respect for its brains until now. Intel's latest Sandy-Bridge (now known as second-gen Core processors) architecture was the jolt the Apple MacBook Pro 13-inch (Thunderbolt) needed to boost pure processing power to unprecedented highs. Furthermore, it ships with a pair of new technologies in Thunderbolt and Facetime HD, though I won't get too excited about the former until compatible peripherals ships. The 13-inch MacBook Pro will be Apple's best selling laptop despite what I'm about to say next: For a $1,500 laptop, I would have liked to see a higher resolution and bigger spike in graphics power, or even a bigger battery. Because I can't help but glance over at the Asus U41JF-A1—the Editors' Choice in this category—and notice it has a graphic switching technology, an 8-hour (84WH) battery, and $900 price tag. It’s a tough ask to find something this desirable and flexible this side of £1500 – a Sony Z-series is half a kilogram lighter, but half-a-grand pricier in its most basic spec. Which makes this 13in Macbook Pro all the laptop you’ll ever need (unless you give in to your desires and buy the 15in). With the Earth having completed yet another celestial orbit, Apple has once again given its MacBook Pro line of laptops a refresh. This time the overhaul is largely internal, with Intel's Sandy Bridge processors the star of the show. We have a few gripes with Apple's new 13-inch MacBook Pro for spring 2011, but we can't deny that it's still the slickest, coolest and most enjoyable laptop money can currently buy. 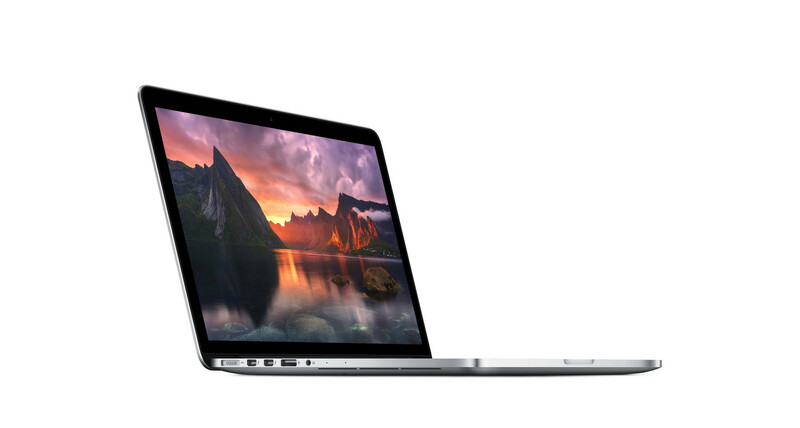 Apple has once again created a winning notebook. 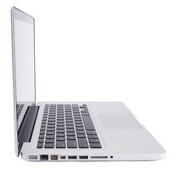 The 13-inch MacBook Pro is considerably faster than its predecessor yet lasts over 8 hours on a charge. We also like the new FaceTime HD camera and look forward to seeing Thunderbolt-enabled peripherals that take advantage of the new port. Gamers and other users who want more graphics power will want to look elsewhere. 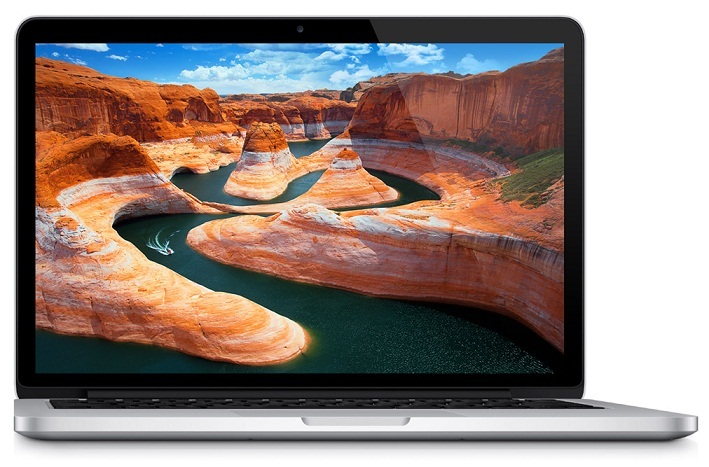 And the 13-inch MacBook Air offers a higher-resolution display in a much thinner and lighter package. 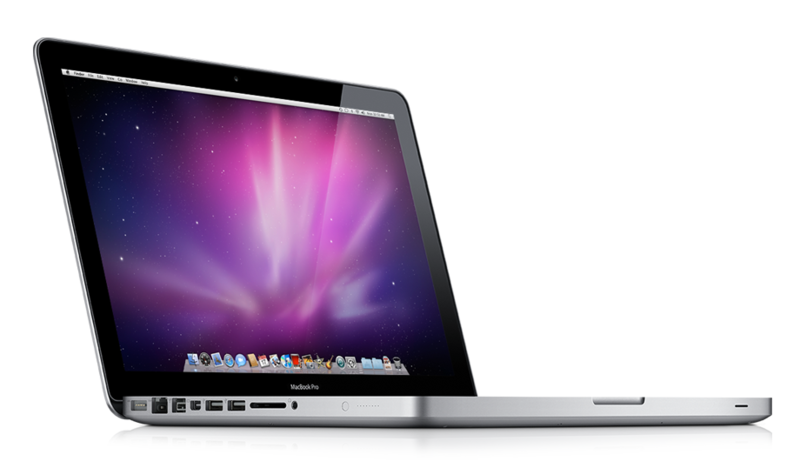 But if you have a need for speed and epic endurance, the 13-inch MacBook Pro will definitely satisfy. At 2.3 lb, the 13? 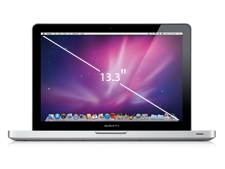 MacBook Air is a hair over half the weight of the 13? 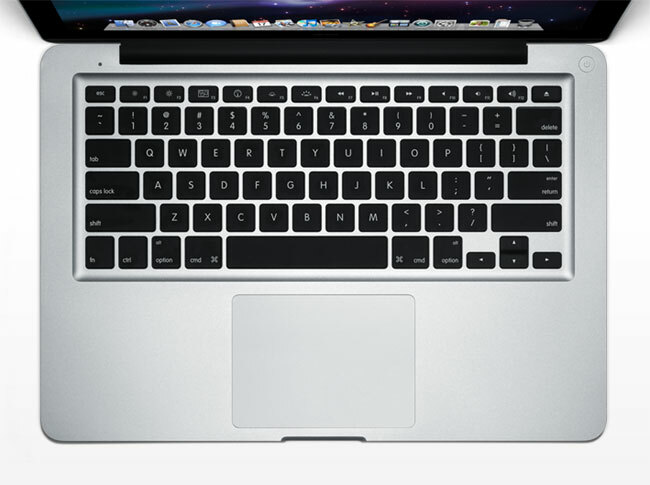 MacBook Pro, which weighs in at 4.6 pounds. That’s still a pretty light computer and you might find yourself saying ‘it’s not ‘hat bad’ when you check it out at a store, but it can really weigh on you if you’re a highly mobile user. 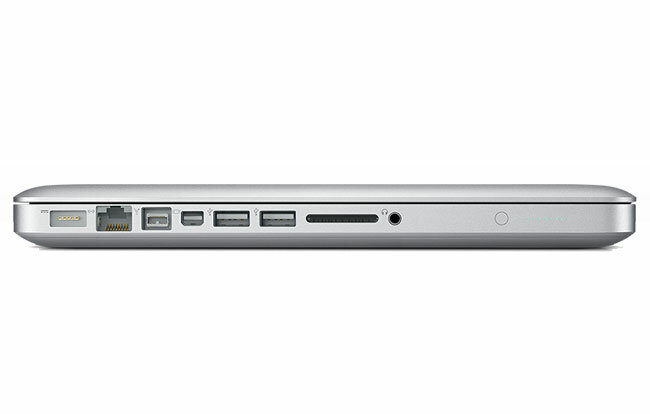 The MacBook Air is clearly the future of Apple’s mobile computers. 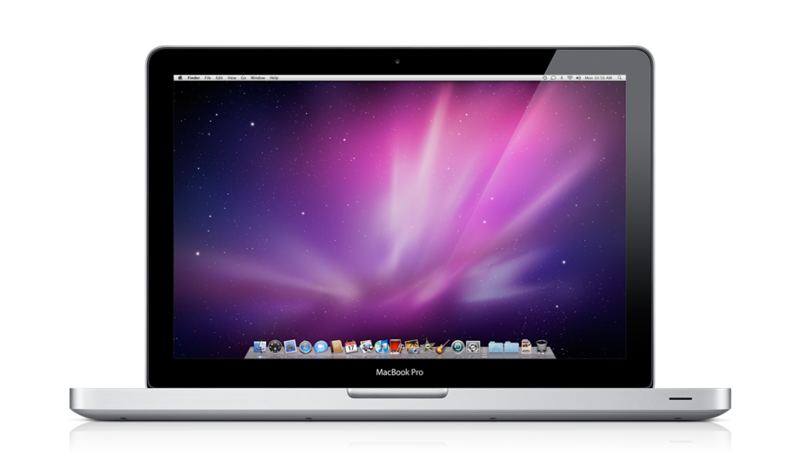 The latest MacBook Pro is an evolution of an old theme, albeit a very good one. 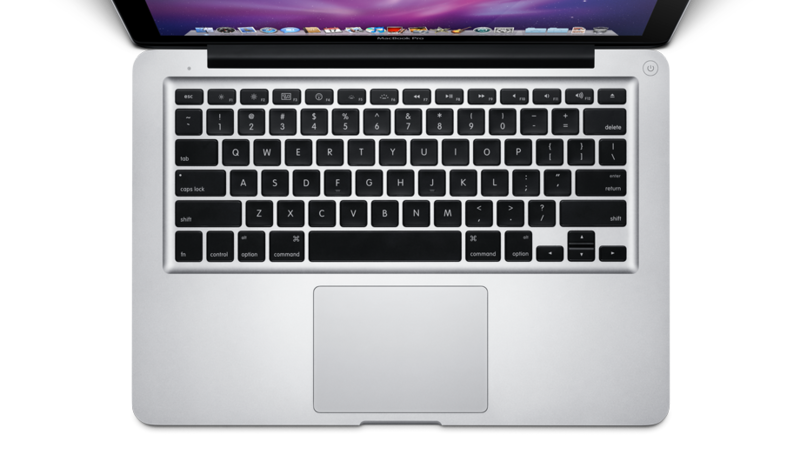 With Apple having an ever-increasing presence in the the homes of everyday users, the company has recently been making aggressive moves in terms of affordability versus performance in its desktops and laptops. Apple's entry-level MacBook Pro gets beefed-up insides without an increase in price, giving it a huge edge over its thin-and-light competition. 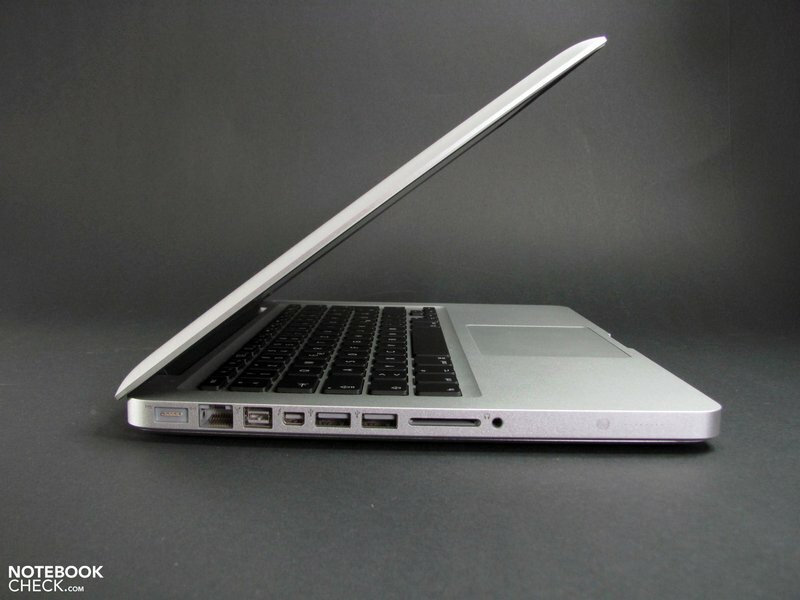 88% Apple MacBook Pro 13,3"
La nueva generación de MacBook Pro es estéticamente idéntica a la anterior, aunque ha sido radicalmente renovada por dentro. Las estrellas son, sin duda, los nuevos procesadores. 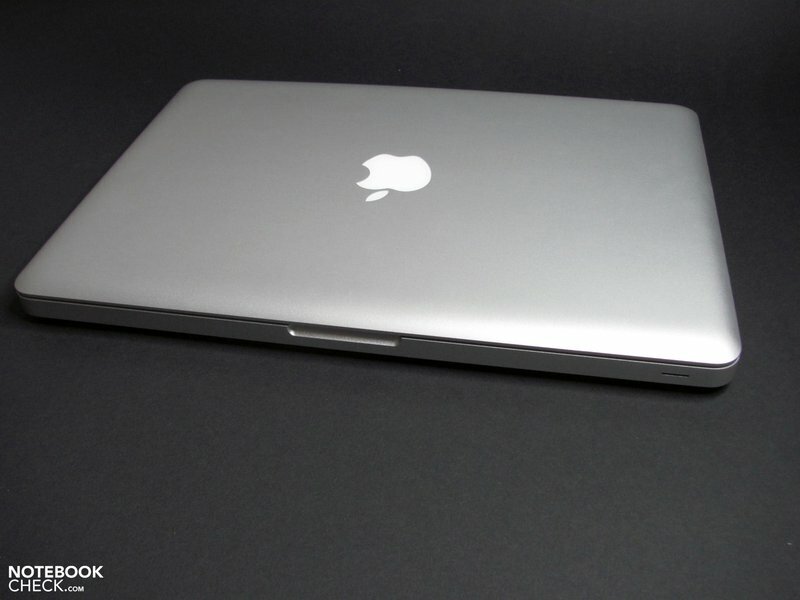 Apple's venerable MacBook Pro 13 design still holds up well in a number of areas including battery life and durability but the limited number of upgrades in the fall 2011 refresh make the system feel tired especially when compared to the recently updated MacBook Air 13 that costs just $100 more. The Late 2011 model replaces the earlier MacBook Pro 13-inch for the same price of Rs.84,900, while the ‘cheaper’ one with a 2.4GHz Core i5 CPU retails for Rs.69,900. 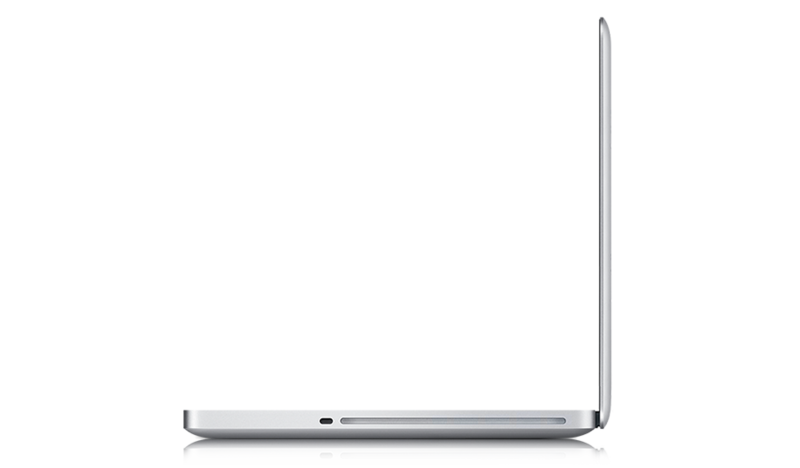 Considering a little more money can fetch your the 15-inch model that’s also a lot more powerful, the 13-inch feels quite expensive. The few things it has going for it over its elder siblings is the better battery life and the fact that it’s more portable. Mind you, it’s still quite a heavy little fellow. If you want a fully-featured, portable MacBook, then the 13 incher is the way to go, else you can't really go wrong with the 15 incher. 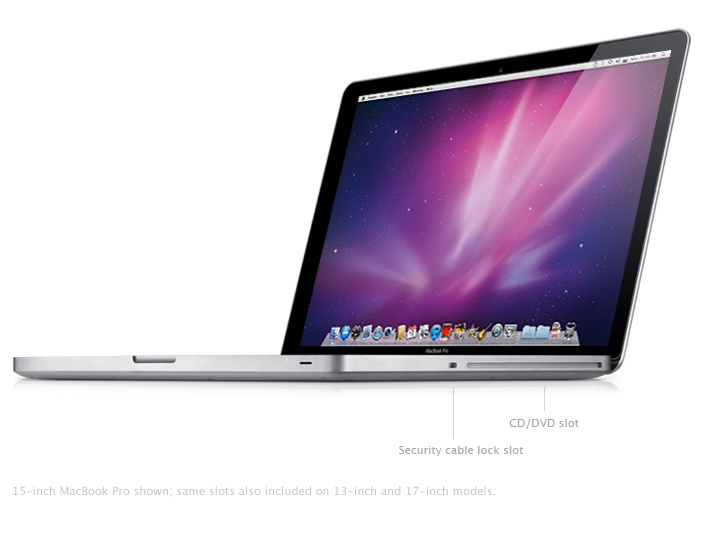 Not much else can be said about the 2011 13-inch MacBook Pro refresh. It is faster, packs Thunderbolt and has a larger hard drive. If you are after a lighter laptop, with plentiful power, this is the one to go for. It might not be cheap, but it does the job the Apple way and that is no bad thing. Gracias Haswell. La última generación de procesadores de Intel llega finalmente a los MacBooks Retina y resulta en duraciones de batería significativamente mejoradas. Nuestro análisis exhaustivo determina el rendimiento de los nuevos componentes. NVIDIA GeForce 9400M (G) / ION (LE): Adaptador gráfico integrado (memoria compartida). 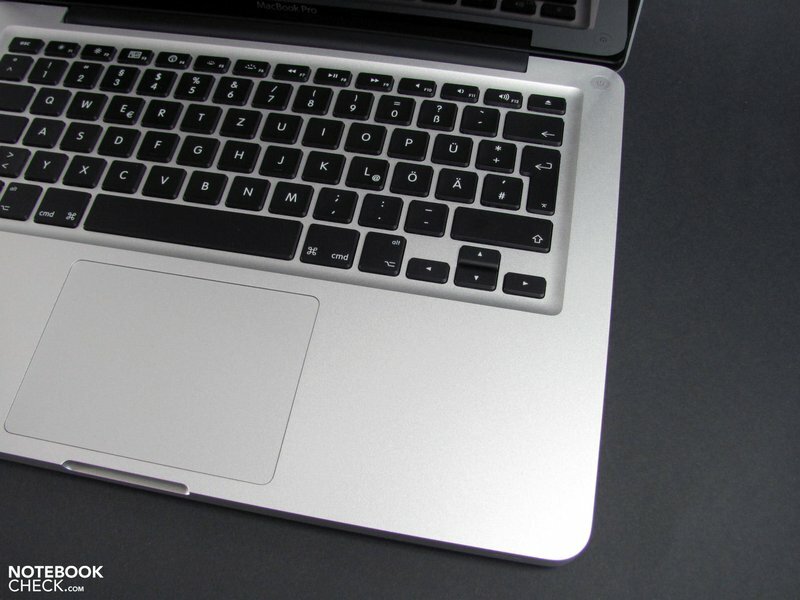 Incluido en los actuales portátiles MacBook, MacBook Pro, y MacBook Air. También llamado GeForce 9400M G. Es la GPU integrada en placa más rápida (aproximadamente 2000 puntos en 3dMark06 con memoria principal DDR3, 1500 con DDR2). Procesador de video PureVideo HD (VP3) integrado. Intel HD Graphics 3000: 3 futuras (1er trimestre 2011) tarjetas de video integradas en los procesadores Intel Sandy Bridge (Core ix-2xxx). La 3000 / 200 es la versión más veloz (internamente llamada GT2, con 12 Unidades de Ejecución (EUs).Algunos juegos actuales no fastidiosos pueden ser jugados fluidamente con pequeños detalles. NVIDIA GeForce 320M: Tarjeta de video con chip set integrado basada en el núcleo GT216 (por ejemplo, GeForce GT 325M) pero sin memoria dedicada. Soporta procesadores Core 2 Duo.Intel HD Graphics 4000: Tarjeta de video de procesador de gama alta de los modelos Ivy Bridge. Ofrece una frecuencia diferente en los diferentes modelos de CPU (ULV a quad core de desktop) y, por tanto, un rendimiento diferente.Intel Iris Graphics 5100: GPU integrada (GT3) con 40 EUs (sin eDRAM) como en ciertas CPUs ULV Haswell. Segunda GPU más veloz en su familia. Un procesador dual-core de bajo voltaje basado en Haswell con frecuencia de 2,6 GHz con Turbo Boost hasta 3,1 GHz. Ofrece una Iris Graphics 5100 integrada y un controlador de memoria DDR3 de dos canales. 83.44%: Esta evaluación es para ser considerada como promedio, porque la cantidad de portátiles con mejores evaluaciones es casi la misma que la cantidad con evaluaciones peores.>> Más información puede ser encontrada en nuestra Guia de compra de portátiles.